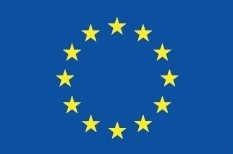 The European Commission is sponsoring a day-long microfinance workshop under the EaSI Technical Assistance programme, which will take place in Warsaw, Poland on 7 March 2019. 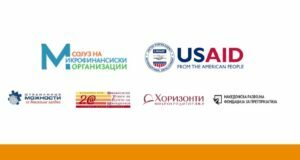 The event organizers will welcome participants from Polish microfinance institutions and loan funds, interested to learn from best practices and experience sharing with focus on the latest developments in loan analysis. 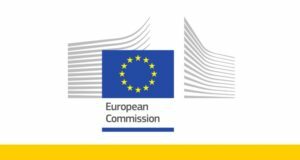 The workshop will be held in Polish and is open to both selected beneficiaries of the EaSI Technical Assistance programme, as well as other interested organizations. 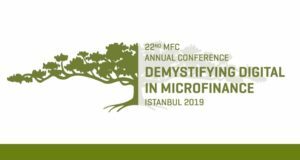 You can contact microfinance@mfc.org.pl in order to register to attend this workshop or to receive more information about the event agenda and speakers.